WordPress has become one of the most efficient and effective ways to host your own website, but its enormous range of features can be difficult to fully master. 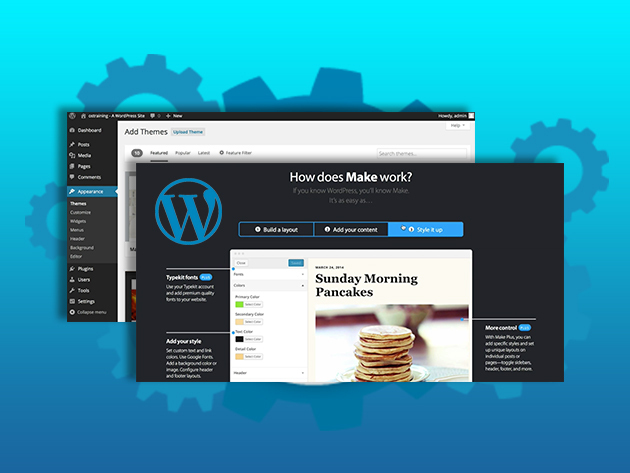 With lifetime access to PressShack, you can learn all the tricks of the WordPress trade with a continually growing library of courses taught by expert instructors. Treat your blog or website how you would like to be treated, and let PressShack show you how to do it. At PressShack we know how precious your time is so we painstakingly edit our videos to keep them short, easy to follow, and to the point. For more information on this program, click here.